Doctor Wallach is a graduate of University of Paris Faculty of Medicine. 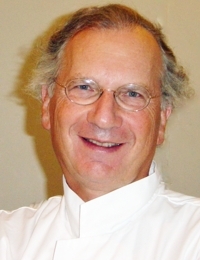 He is currently Senior Lecturer in the Department of Dermatology of the NB Hôpital Tarnier in Paris, France. In addition to membership in the French Society of Dermatology, the American Academy of Dermatology, and the Society for Investigative Dermatology, Dr. Wallach founded and chaired the French and the European societies for the history of dermatology. His interests include medical dermatology, neonatal dermatology, and the history of dermatology.